Barber Hymac is now IS09001:2015 certified - Barber Hymac Hydro Inc.
Barber Hymac Hydro Inc. is pleased to announce our successful registration to ISO 9001:2015 under the Quasar Management Systems Registrar. 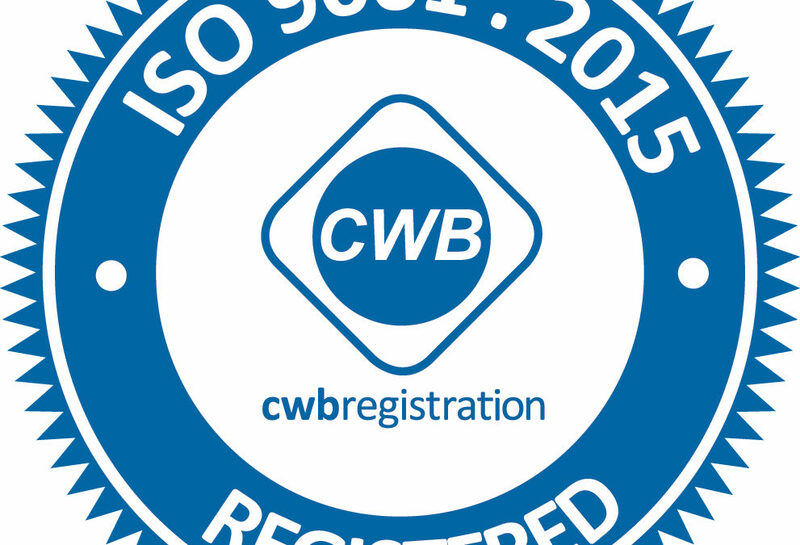 Quasar is SCC (Standards Council of Canada) accredited CB-MS and is under the CWB group. The transition from the 2008 version presented quite a few challenges to our management system especially in the areas of risk management and leadership. First,we identified the portions of the 2008 standard that would still be applicable. We found most of our existing system could be utilized in the new standard. We then analyzed the areas of the new standard to see where we had gaps to fill. We found we needed to augment our system and/or add more controls. Barber Hymac, however, embraced the challenge and found the new 2015 version of the standard forced us to make many adjustments to our management system which has already reaped benefits to our operation. Not only does the new standard help us with our goal of improving customer satisfaction but also will help us become more efficient and address risks and opportunities and generally help us take a longer term view of our business objectives. The new standard forced Barber Hymac to consider all its stakeholders to understand the context of our organization. Furthermore, we have implemented a system to analyze risks and opportunities and to identify areas for improvement. Our system does not stop at identifying these risks and opportunities. We have implemented a system to identify, analyze and prioritize these items and to make a plan that ensures they get completed. We then review these implemented changes to analyze if they have been effective. 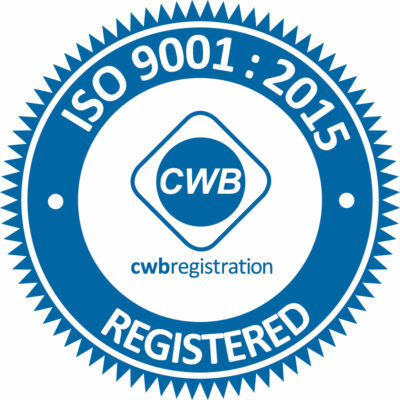 The new ISO 9001:2015 version has proven to be more than just a quality system for Barber Hymac, it has become a comprehensive management system that we are using in every aspect of our operations.